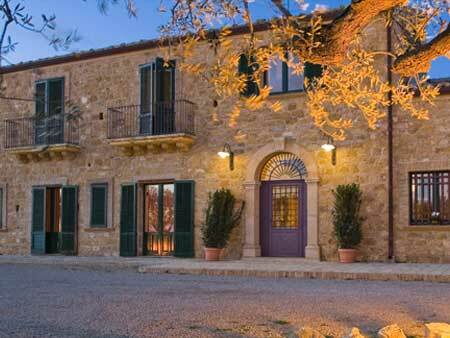 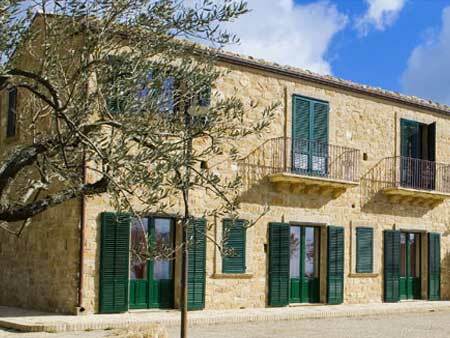 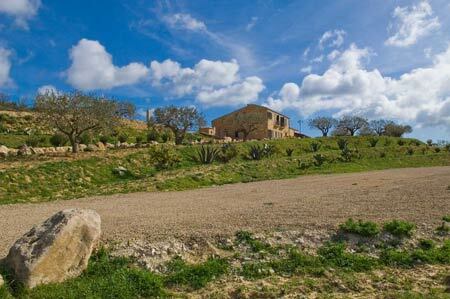 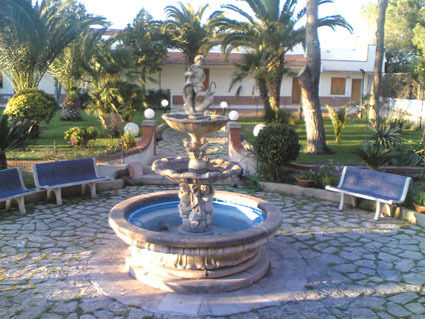 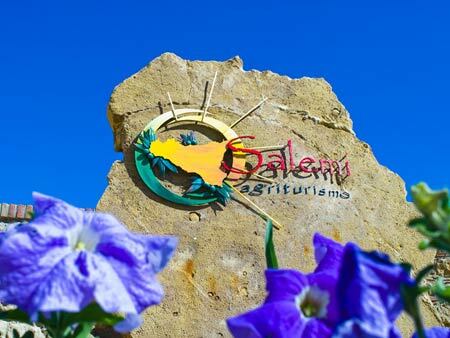 Salemi is a farmhouse in the countryside and set in an ancient rustic farmhouse a few kilometers from Piazza Armerina and Aidone. 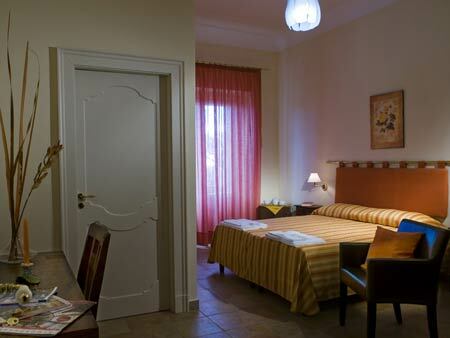 It has double rooms, triple rooms and apartments equipped with all comforts such as private bathrooms, TV, air conditioning, a small fridge and wifi internet. 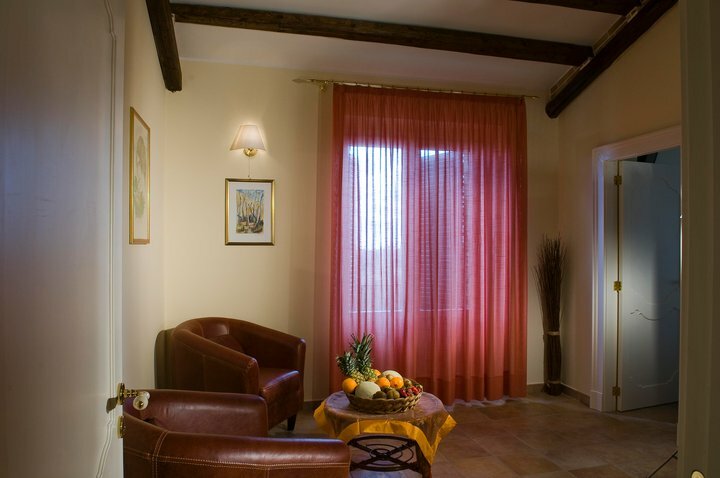 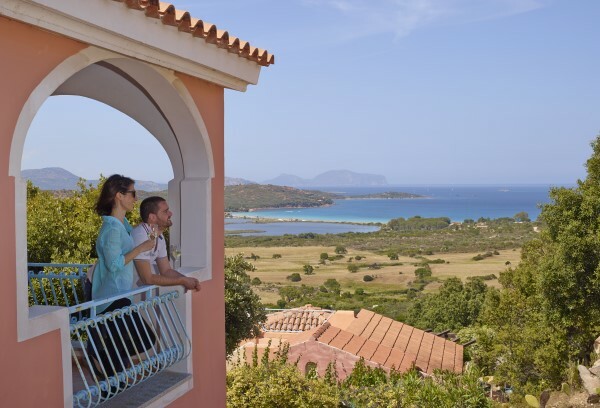 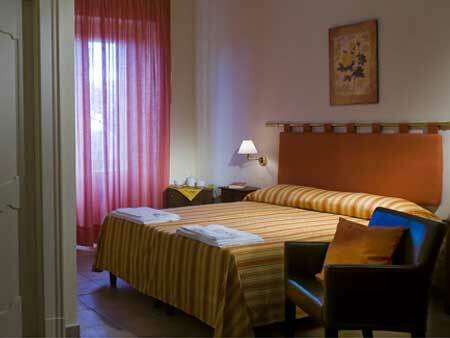 All rooms are spacious and offer a high comfort, even for families with children. 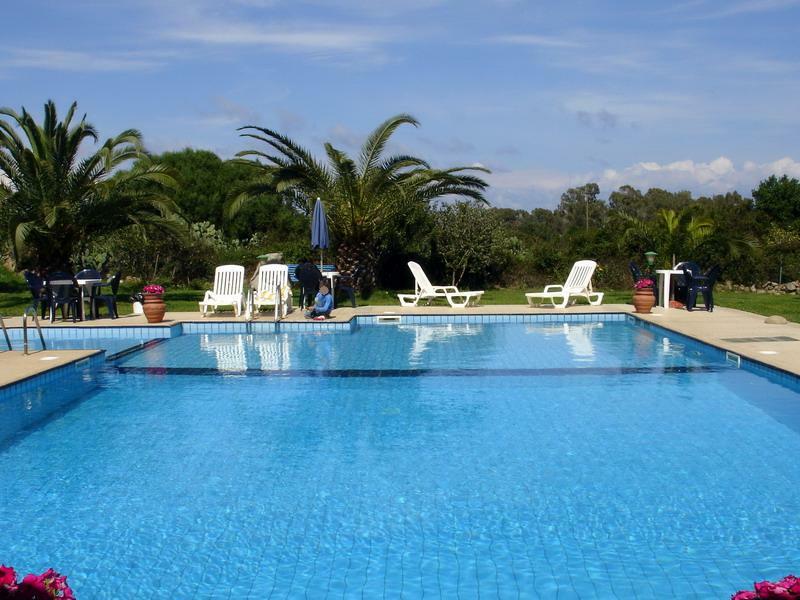 For guests it is also available an outdoor pool, a children's corner, a barbecue area and green area where you can stroll and relax. 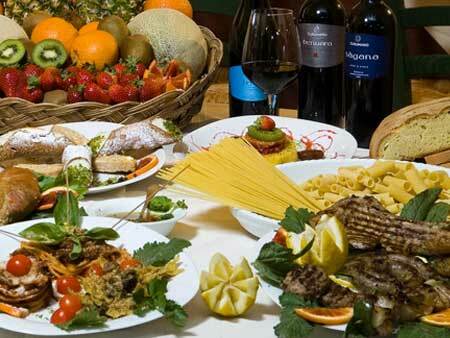 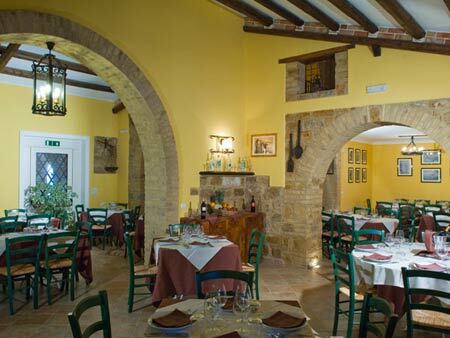 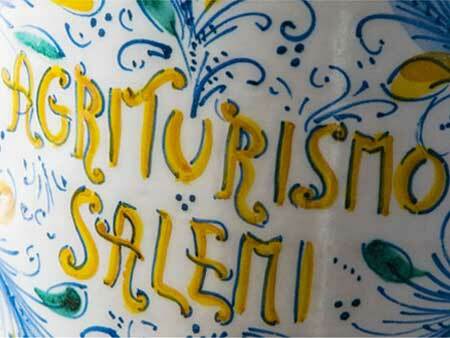 The property also has a restaurant that serves dishes of the local gastronomy, with local products.